Selena was murdered in 1995, but she may be coming back to life, not as a ghost, but as a hologram. Selena (real name Selena Quintanilla-Pérez) was an American singer, songwriter, spokesperson, actress, and fashion designer. Called the "Queen of Tejano music," her contributions to music and fashion made her one of the most celebrated Mexican American entertainers of the late 20th century. Billboard magazine named her the "top Latin artist of the '90s," and the "best selling Latin artist of the decade" She's often compared to Madonna for her clothing choices. She's also considered among the most influential Latin artists of all-time and is credited for bringing the musical genre into the mainstream. 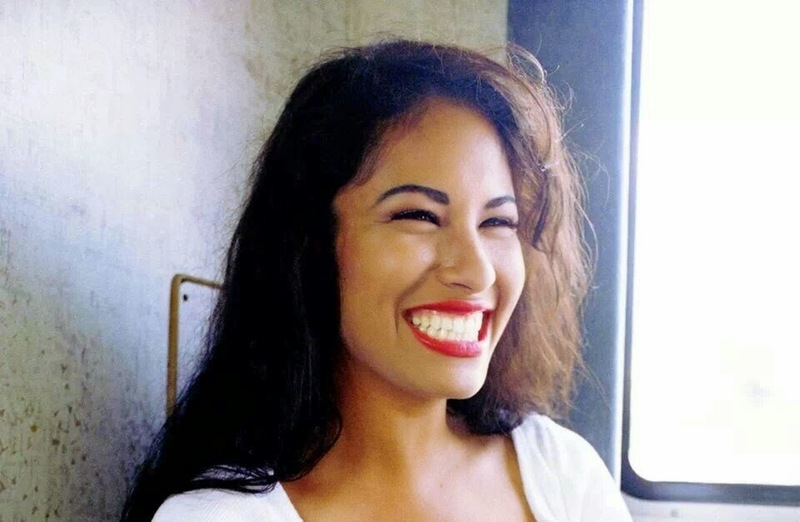 [From Wikipedia] In 1995, Selena was murdered by the manager of her boutiques. Her fans still mourn her death to this day. But recent advances in technology have been able to bring dead singer's back to life. In 2012, a computer-generated version of Tupac did a performance at Coachella with Dr. Dre and Snoop Dogg. In 2014, a CGI Michael Jackson performed at the Billboard Music Awards. Many people have called these performances "holograms," although they technically weren't holograms, since they were just projections on Mylar. Now Selena will be getting the "hologram" treatment. On April 7, Selena's estate announced by Facebook a project called "Selena the One." According to the post, Selena The One will be "a walking, talking, singing, and dancing, digital embodiment of iconic singer." They claim digital technology will be able to recreate not only her physical body, but also her voice. Selena The One "will release new songs and videos, will collaborate with current hit artists, and aims to go on tour in 2018." They're currently trying to raise money for the project on Indiegogo. We think this will be just the beginning. As CGI improves and gets cheaper, more and more digital versions of deceased celebrities will appear. It won't be long before we see a digital James Dean co-starring in a movie with Scarlet Johansson or Marilyn Monroe singing with Snoop Dogg. Would you buy an album from virtual Selena? What do you think of the trend of CGI reincarnation of celebrities? Not sure I'd spend money for it. I like that these talented folks have a chance to live on, which they do because of their creations, but it still feels a little like exploitation. Poll: Should Star Trek Be Less Like Star Trek?